Nigel Brown OBE becomes an Honorary Associate of the Royal Academy of Music. 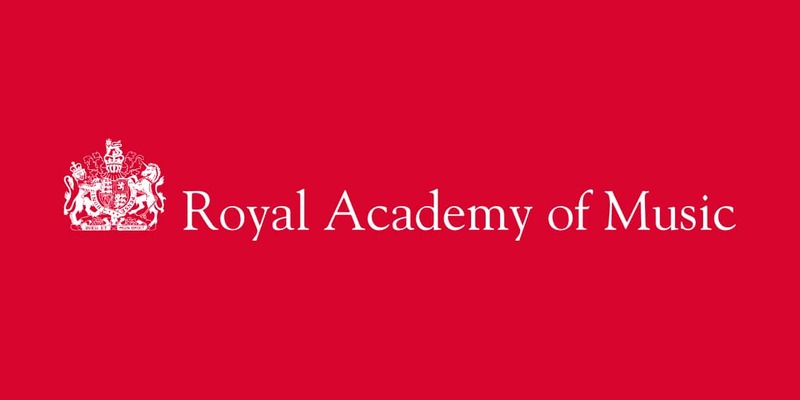 The Academy were pleased to announce the latest Honours awarded by the Royal Academy of Music and the University of London. The nominations were ratified recently by the Academy’s Governing Body.